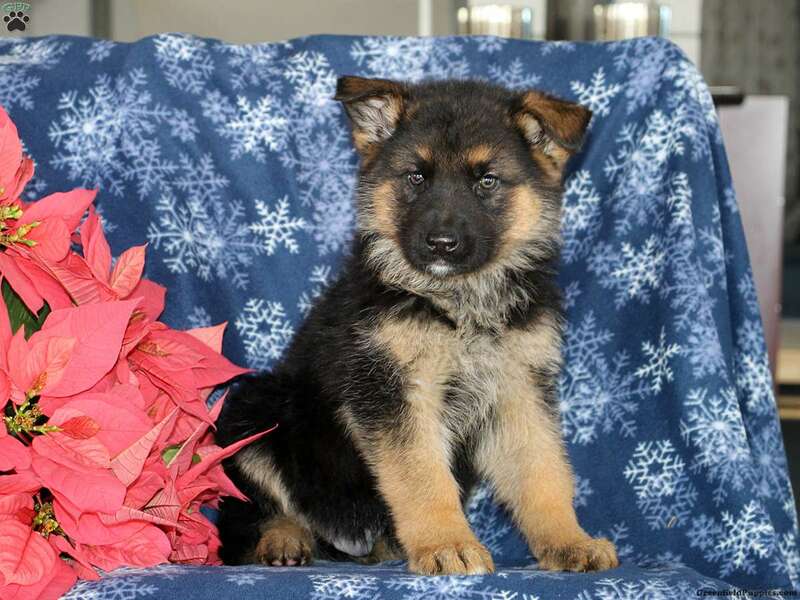 Max is a stocky built German Shepherd puppy that has a laid back personality. 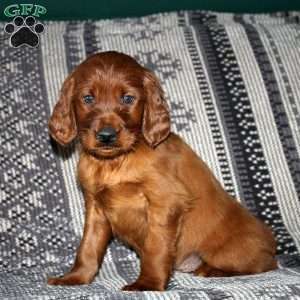 This wonderful pup is vet checked, up to date on vaccinations and dewormer, plus comes with a health guarantee provided by the breeder. 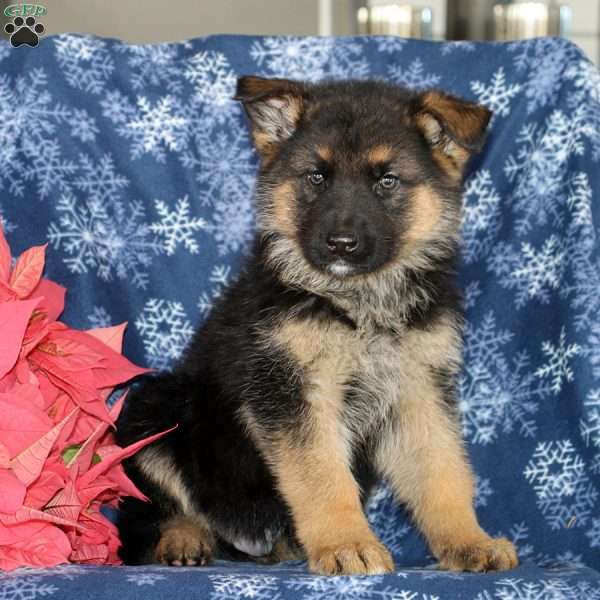 Max is family raised with children and can be registered with the AKC. 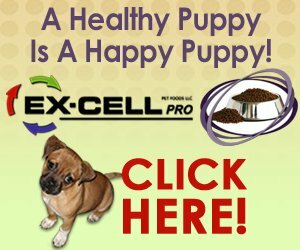 Welcome Max home to your family by contacting the breeder today!